One of the best easy spring and summer hairstyles for you! Take your look to the next level. The go-to accessory of the season. Step into the season looking fresh! It’s about that time for easy spring and summer hairstyles. 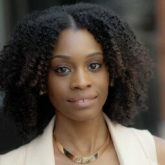 Spring and summer are the seasons when you want to experiment with fun hair and style trends. With so many new ideas to try, it’s quite hard to decide where you should begin. This is where we come in. We’ve rounded up some of our top looks that you can try your hand at this season. This is the season for bold and fun braided hairstyles. We love this chunky Dutch braid for brunch outings for the season. Spent all winter growing your bangs out? This is the time to flaunt them. Use a curling wand to create loose curls and pull the rest of your hair back into a low ponytail. 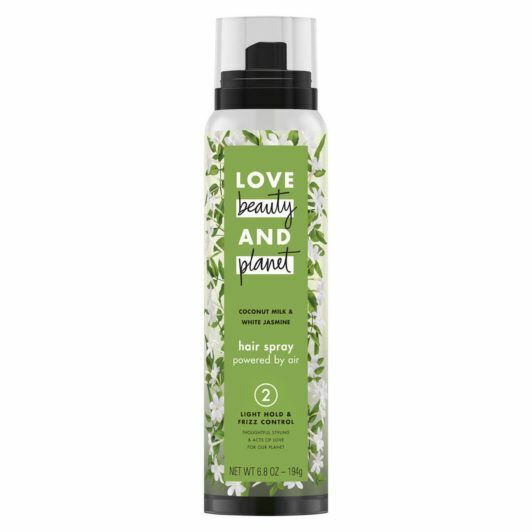 Spritz your ponytail with Love Beauty and Planet Coconut Milk & White Jasmine Salt Spritz Texture Spray to add a textured finish to your ponytail. This is the definition of easy spring and summer hairstyles. This is a style you can totally do in about ten minutes or less. 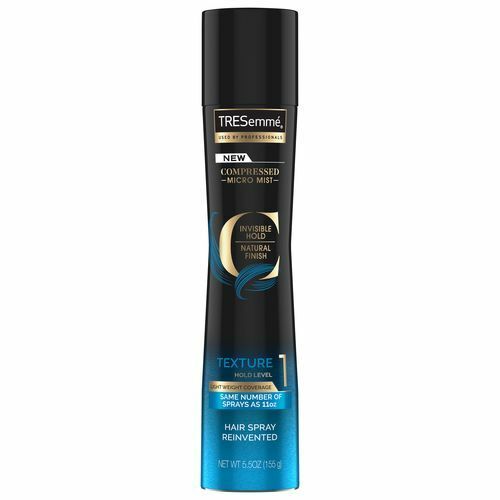 Set with TRESemmé Compressed Micro Mist Hair Spray Texture Hold Level 1. We’re pretty sure before the pins were added to this look it felt like a basic bun. Use bedazzled pins to add an elegant or formal touch to updo styles. Say it loud and say it proud. 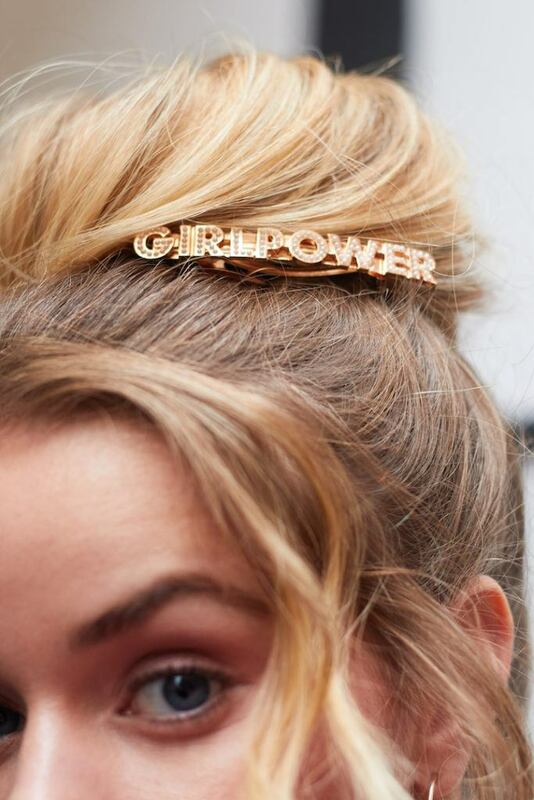 Represent what you stand for with your hair with 90s-inspired hair pins. This pin makes the perfect hair statement without having to say a thing. Name a look you can’t create with a fun scarf! We can’t either. 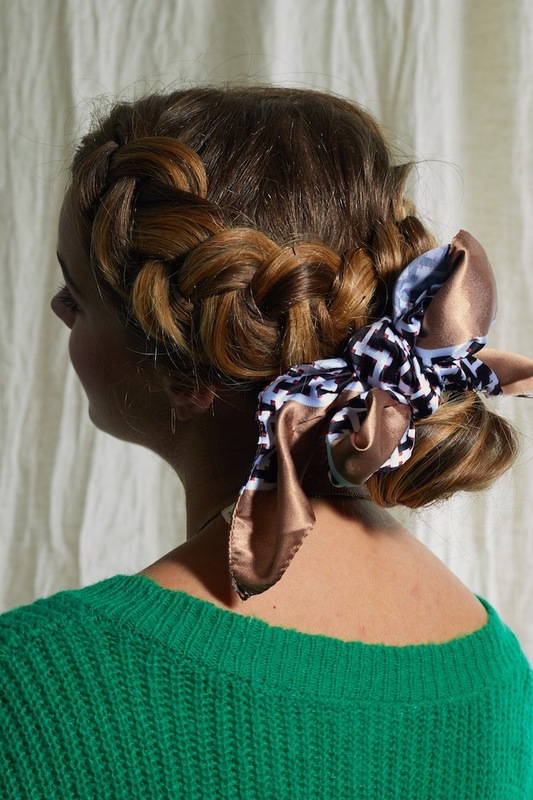 Elevate your updo with a fun silk scarf. 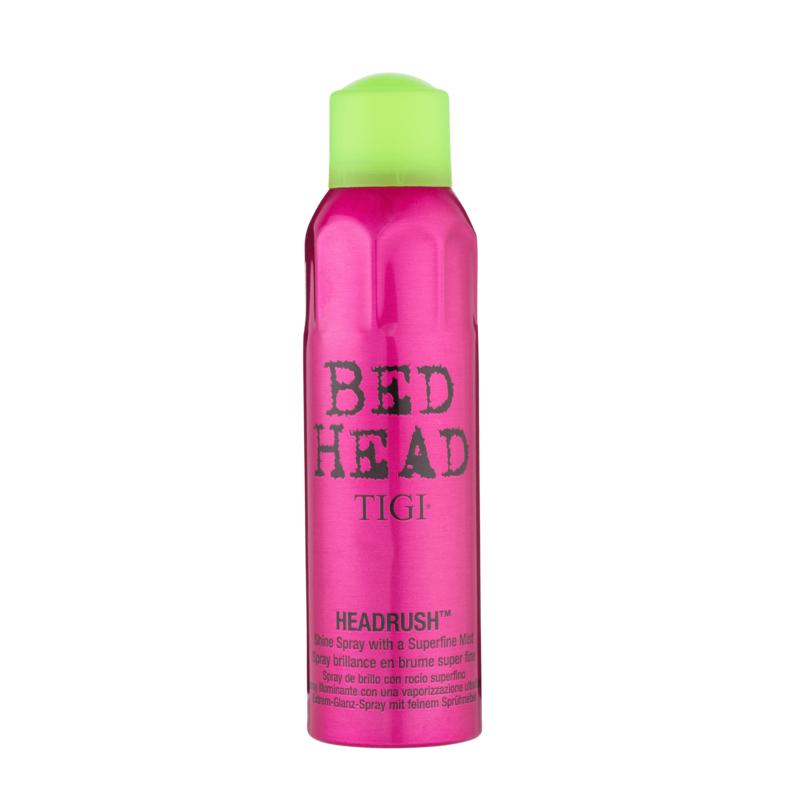 Finish off with a shiny finish using Bed Head By TIGI Headrush Shine Hair Spray. There are so many ways you can re-style a braided look to keep it fresh every single day. This loose bun is one of our favorite looks to wear. Love girly hairstyles? 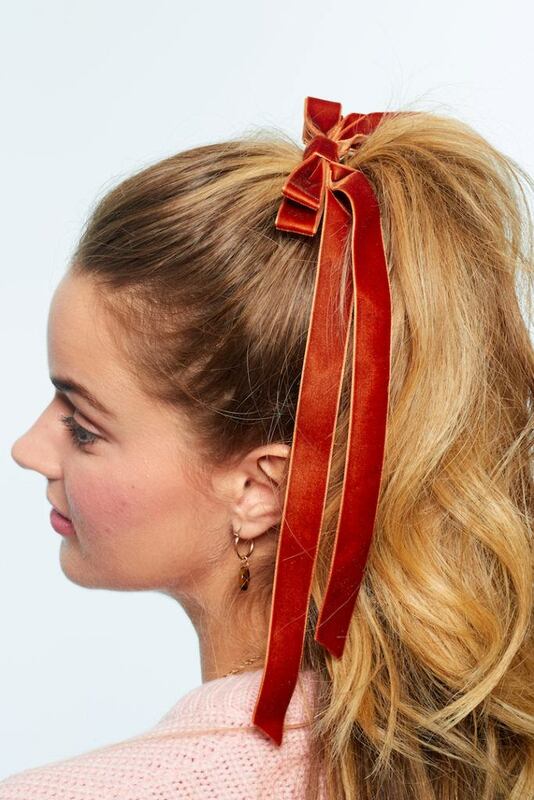 Adding a cute bow to your ponytail to your hairstyle is an easy way to add a girly touch to the look. Achieve Spring Hair Goals Now!